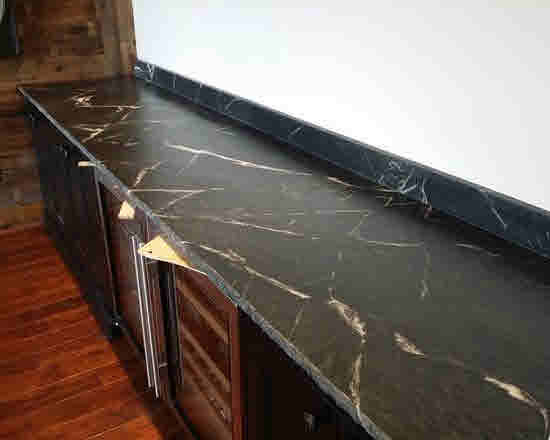 Santa Rita Soapstone is a dark forest green Soapstone quarried in Brazil. It has very exotic white veining, almost marble like. 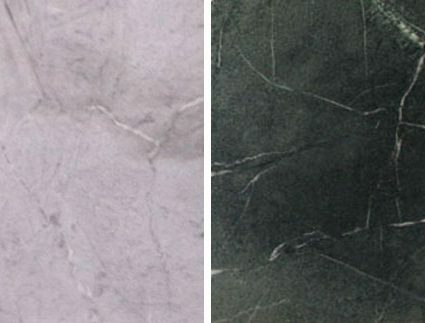 This stone is suitable for interior and exterior applications. 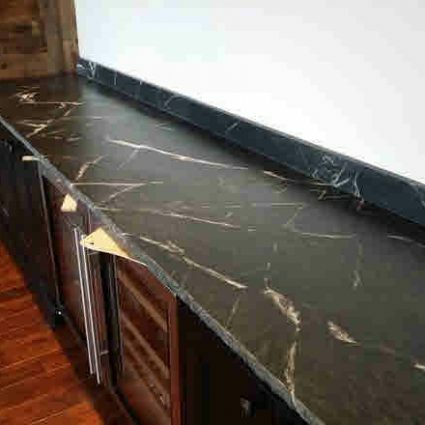 As with all Soapstone’s, once an oil or wax treatment is applied, the tones will even out and darken overall.